We met our customer at the Cotswold’s Moreton in Marsh Country Show last September. 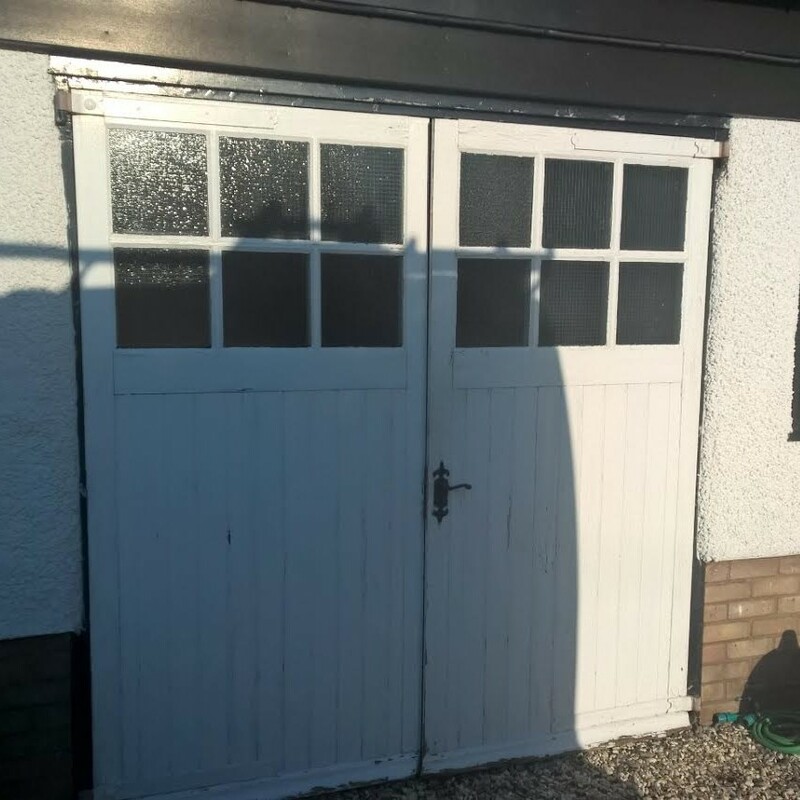 They were seeking new side hinged doors to replace their old barn style doors on their property in Broadway, Worcestershire. 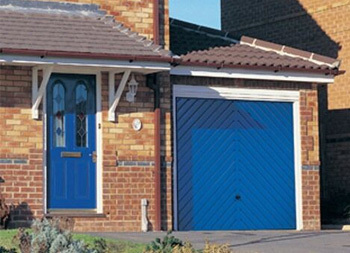 The Cardale Steel Side Hinged range provides a choice of 15 designs and 24 colours. The benefit of steel over timber is that these doors won’t rot. They are virtually maintenance free, needing simply a wipe down with a soft cloth, no more sanding and painting every couple of years! 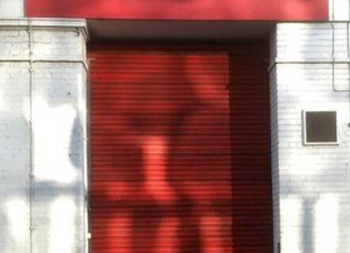 The garage doors have a powder coat paint finish which comes with a 10 year exterior guarantee. 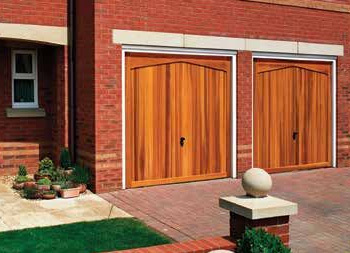 As Broadway’s local distributor for Cardale and Novoferm garage doors, we receive preferential pricing on the Gemini and Georgian design doors. Our customer chose the Gemini design, with vertical ribs. They also chose a 70/30 split door as opposed to 50/50. 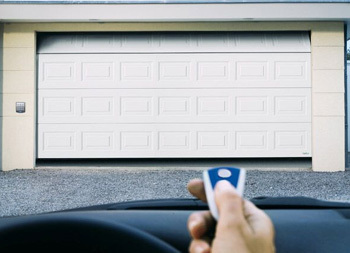 The two thirds/one third side hinged garage door was designed with lawnmowers in mind and gives you the option of just opening the smaller door to access garden equipment, bicycles etc. Our customer chose right hand opening, which is standard, but we also offer left hand opening if preferred. Chose a 50/50 split door and we can add a motor to your side hinged door so it opens automatically at the push of a remote control button. 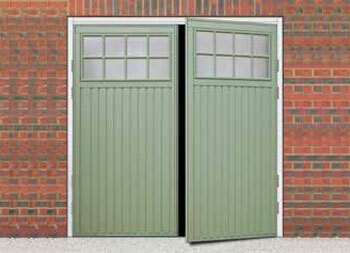 In addition to the easy maintenance and practicality of steel side hinged doors, you can be assured they are secure. The centre overlap helps prevent forced entry and reduce draughts. 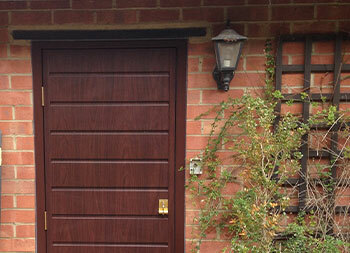 Each door comes with four pairs of dog bolt security hinges and a high security Euro profile mortice lock. Twin shoot bolts are added top and bottom for additional security. 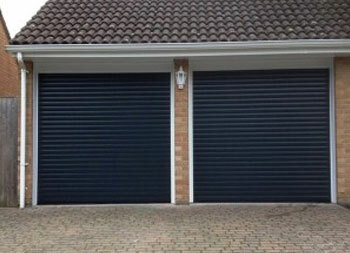 The garage doors pictured here are fully finished in black and give this Broadway property a welcome face lift. Not keen on the painted finish? 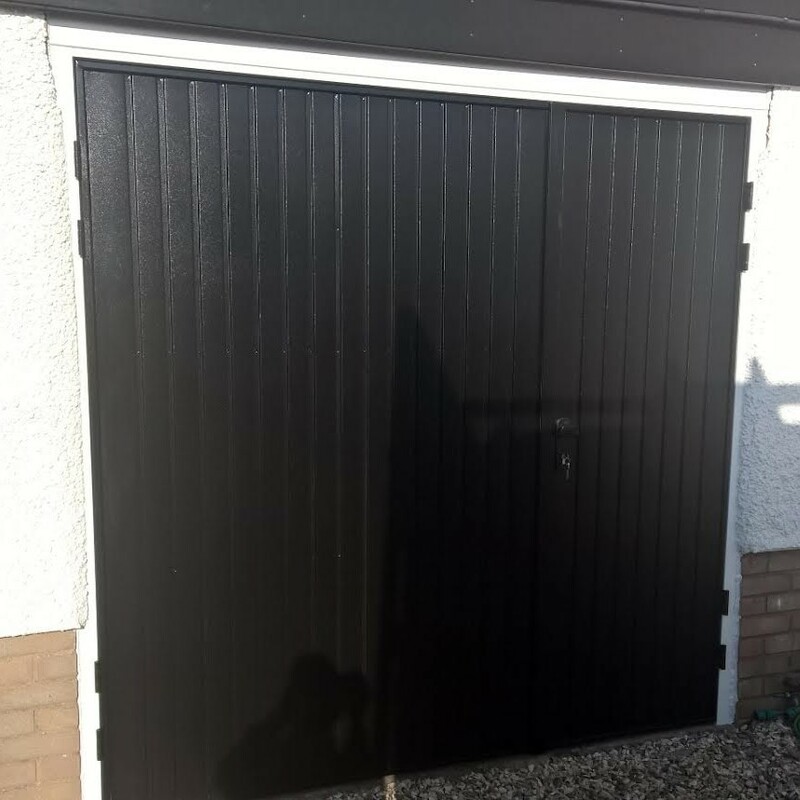 Our steel side hinged doors can also be produced in laminated Golden Oak or Rosewood, perfect to match in with the increasingly popular uPVC windows which many of our customers have installed. 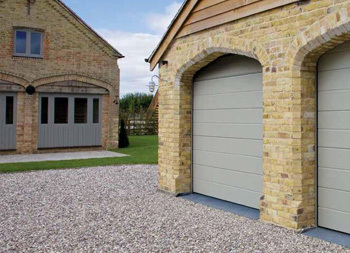 We work throughout Worcestershire and the Cotswolds, installing and repairing garage doors. For your free no obligation quotation, simply fill in the form to the right or give us a call.